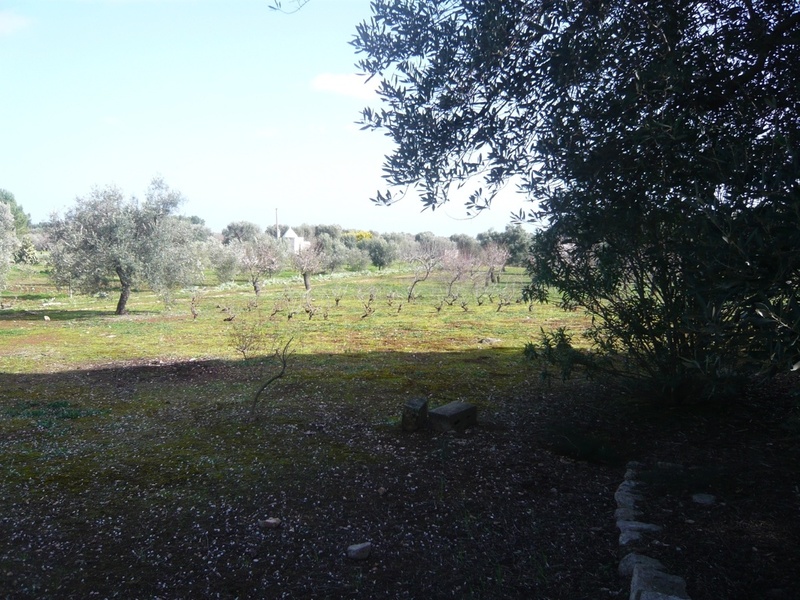 Lamia Antonella is situated in quiet countryside 4km from the historic town of Ostuni in the direction of Carovigno. 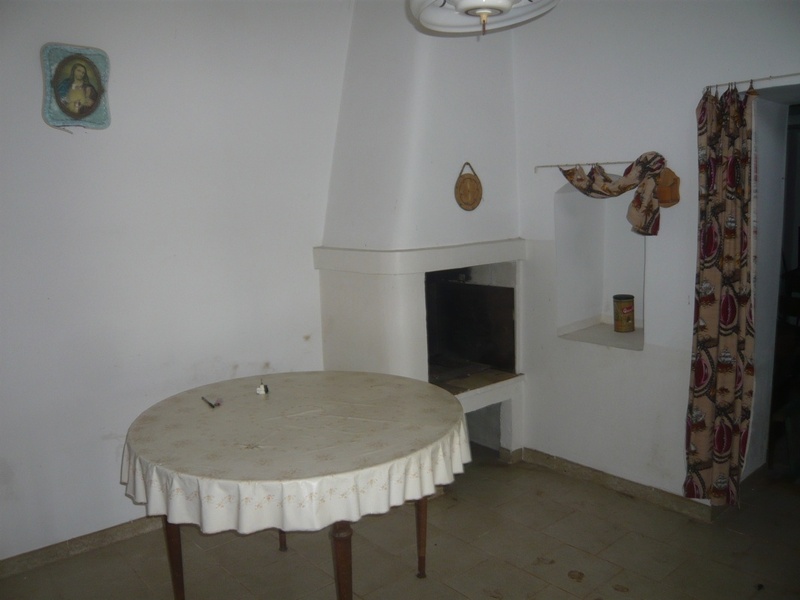 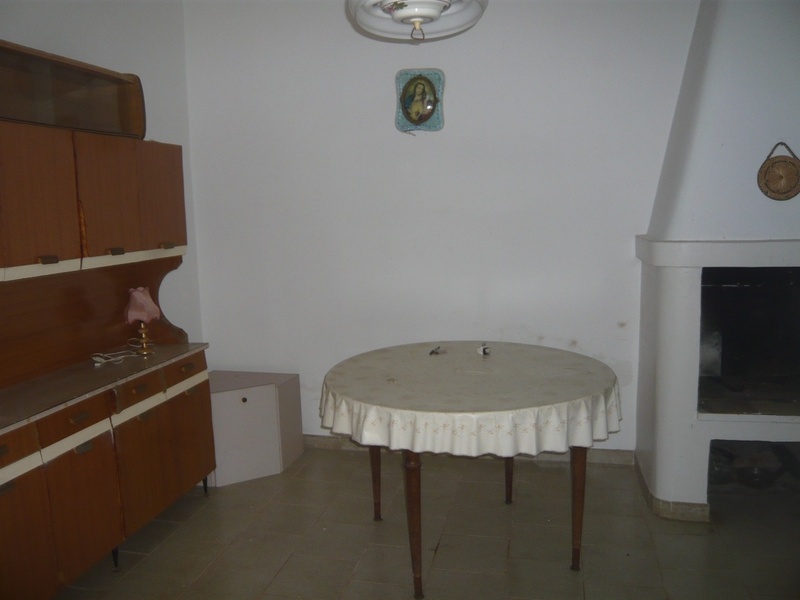 The property is a traditional lamia. 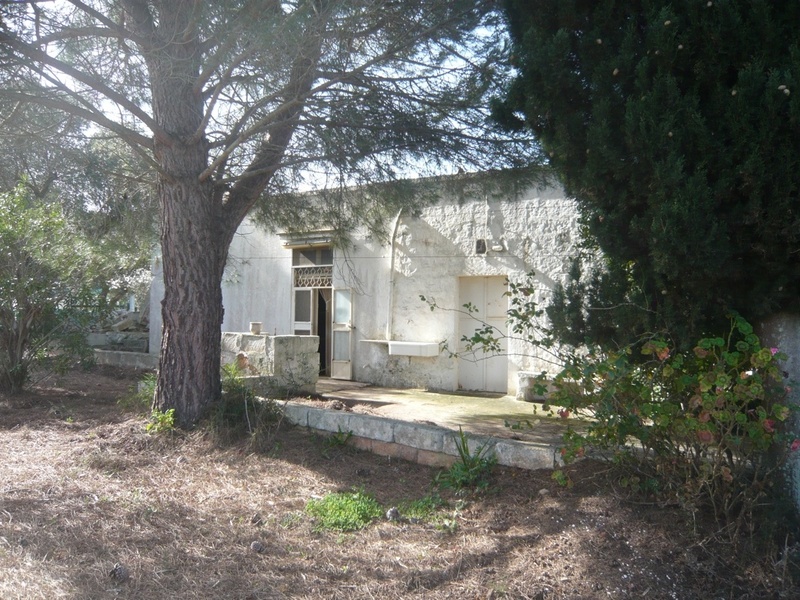 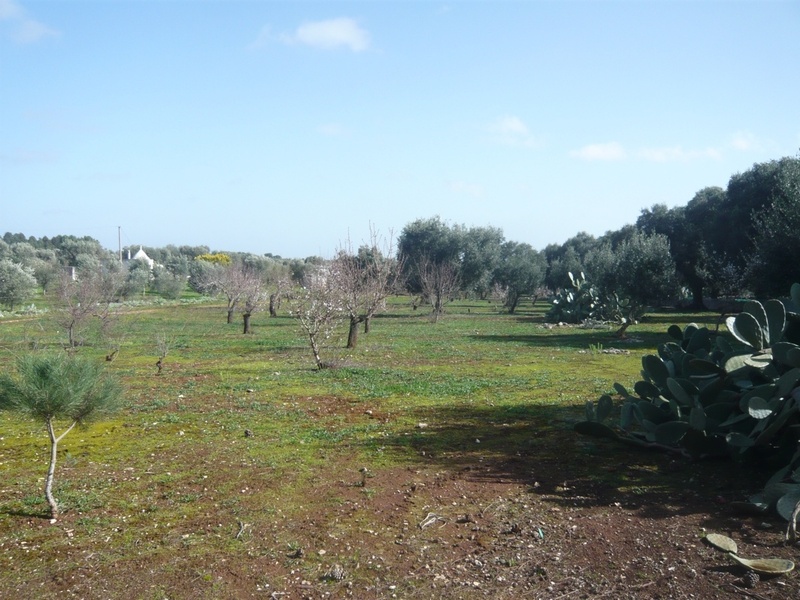 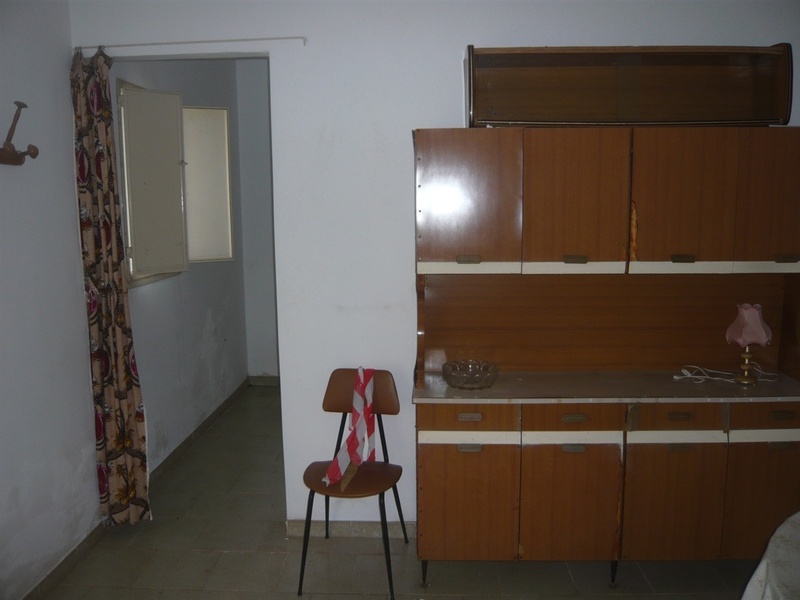 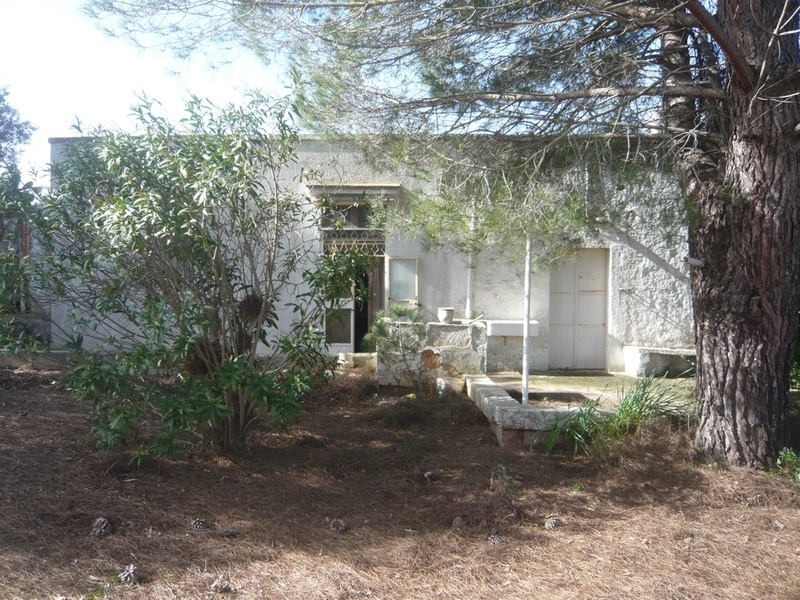 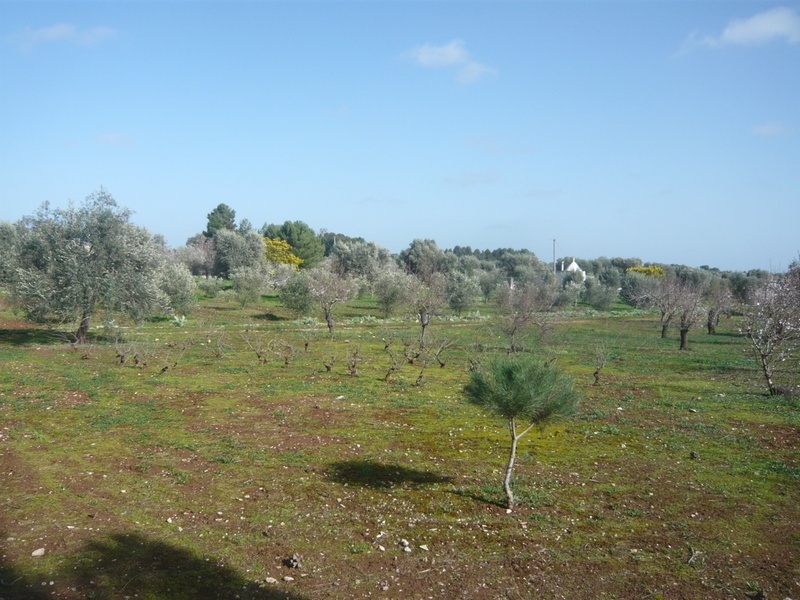 The land for sale with the property measures approximately 5000 sqm and there are 20 olive trees. 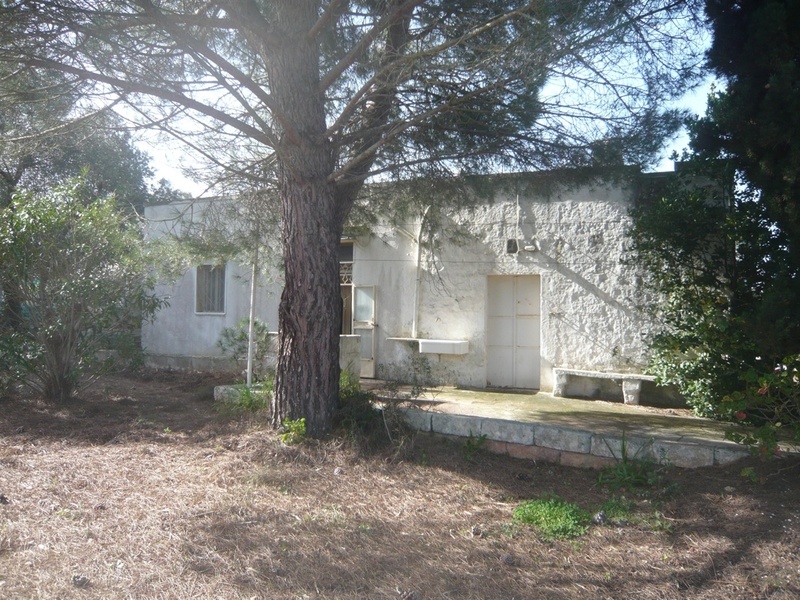 The dwelling area of the lamia measures 55sqm and presently consists of 3 rooms which could be extended under current planning regulations. 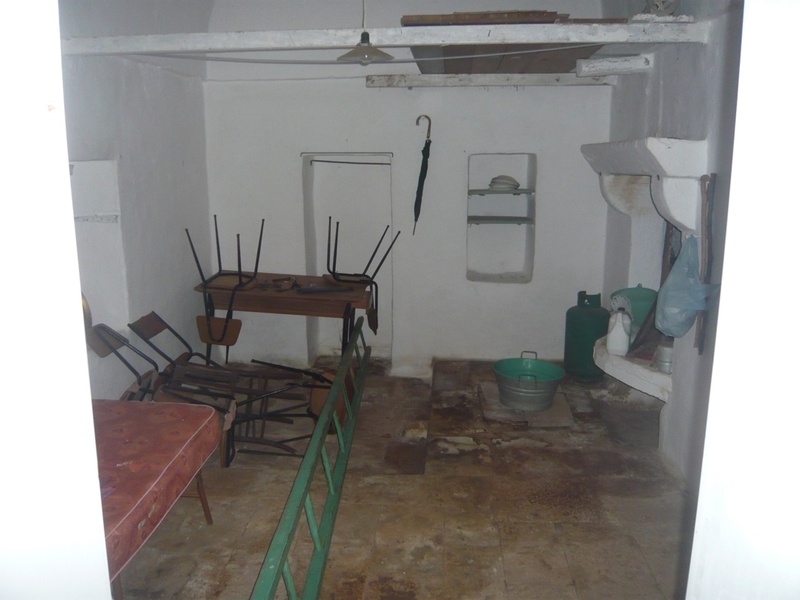 The old part of the house has many traditional features and the flagstones are over 100 years old.